Are you coping with a physical illness, injury or some form of emotional pain? Or maybe you want to nurture your current state of health. You’ve come to the right place. Robbie Holz is a practitioner of Intuitively-Guided Self-Healing. 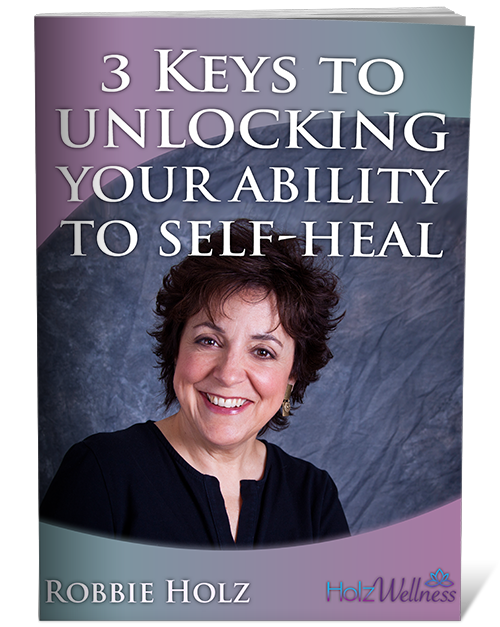 She addresses your health issues from a physical, emotional and spiritual perspective. 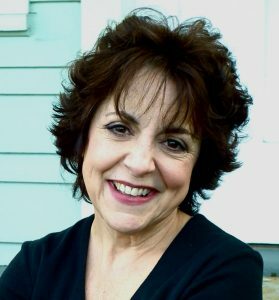 Working with her spirit team, Robbie accesses information about unconscious beliefs or emotional issues getting in the way of your healing. She then shares the Aboriginal healing techniques for self-healing. These are the same techniques Robbie used to heal herself of Hepatitis C, fibromyalgia, chronic fatigue syndrome and treatment-induced brain damage. Robbie’s healing approach is in contrast with conventional medicine, which often simply addresses symptoms. 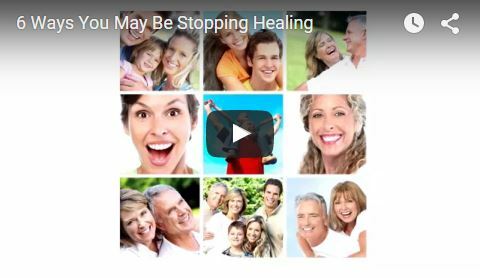 This natural process can heal you faster and sustain your healing long-term. It can also complement any treatment modality you are currently using. To get a FREE 10-minute Consultation with Robbie, contact us today. Before you have a session with Robbie, she tunes in to gather information about unconscious beliefs or emotional issues contributing to your illness or injury. Robbie’s spirit team provides guidance and assistance in your session and throughout your healing process. $220 Pay after your session. Payment plans are available. If you're not 100% satisfied, you don't pay. We accept checks and debit/credit cards. One-on-one follow-up self-healing sessions are also available. You can purchase one follow-up session or a package of four. The details are below or you can contact Robbie to get started. After your initial session with Robbie and her spirit team, you may want additional support during your healing process. 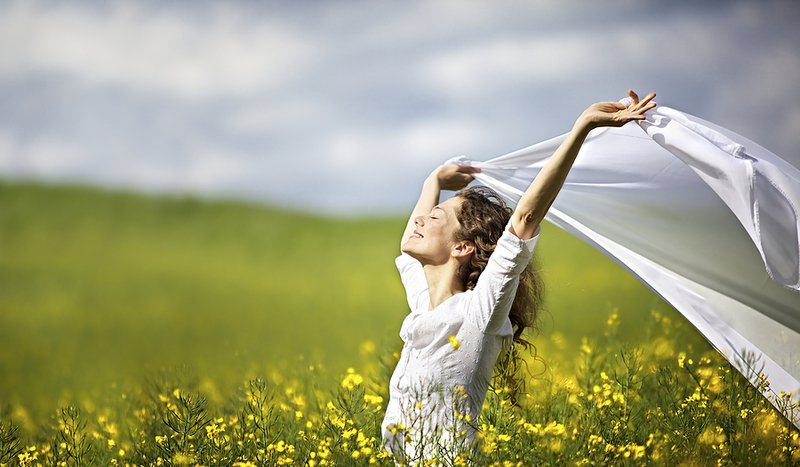 In this follow-up session, you receive ongoing guidance to help with your self-healing. $195 Pay after your session. Payment plans are available. Robbie offers a package of four ongoing self-healing sessions. During the sessions, Robbie and her spirit team assist you to take your self-healing process to an even deeper level. Abundance Meditation: Remove blockages and align with the energy of abundance to reach your goals in prosperity, relationships and fulfillment in your life. Digital download of guided meditation. 12:04 total run time. Help from Your Spirit Guides and Angels Meditation: Meet your spiritual entourage and invoke their powerful, loving assistance for every aspect of your life. Digital download of guided meditation. 13:54 total run time. Boost Your Health and Vitality Meditation: Utilize the healing power of your mind to create vibrant health and well-being with this revitalizing meditation and visualization. Digital download of guided meditation. 11:38 total run time. Heal Body, Mind, Spirit Meditation: Increase emotional well-being, physical health and spiritual fulfillment with this restorative guided meditation. Digital download of guided meditation. 14:34 total run time. Acceptance Meditation: This meditation is specifically designed to help you find peace with any situation in your life. Digital download of guided meditation. 12:16 total run time. $545 For the entire package. A client’s willingness to participate in any session with Robbie Holz will be taken by Holz Wellness to mean that they have read, understood and accepted the Holz Wellness Disclaimer and Agreement listed below. Robbie Holz is not a medical doctor or licensed health care practitioner and does not claim to be one. The information provided is not intended to replace the advice of a medical professional. Offered are intuitive evaluations, interpretations and alternative health care modalities and must be handled in such a manner. A client’s use of the advice or information provided by Robbie Holz or her spirit team, their interpretation of what they hear in a session, receive in written form, or any effects on them or others which they attribute to such sessions or information is their responsibility alone. Holz Wellness does not accept any liability or responsibility for any consequences of a client’s use of its services – either beneficial or otherwise, including effects on health.